Ready to sell your house in Winchester or other parts of the Shenandoah Valley? You will likely have many decisions to make along the way. 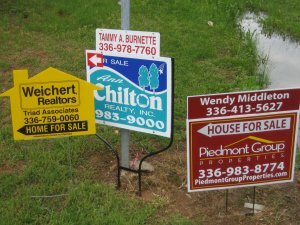 Learn more about mistakes home sellers can avoid before selling their house in Virginia! You don’t have to list your house in Winchester in order to sell it. You can choose to sell it yourself either on the market to traditional buyers or directly to an investor or professional property buyer such as Oliver Buys Houses. What works for one property seller may not work for you. Before you call an agent, take a look at what is available to you! Learn about what we can offer you for your Winchester property! There is never any obligation. If you decide to list your Winchester house, there are all sorts of costs to consider. Not only are there agent commissions, but also agent fees, administrative costs, marketing costs, listing fees, closing costs and more. All of which can be avoided with a direct sale to Oliver Buys Houses. Or simply sell to Oliver Buys Houses as-is. 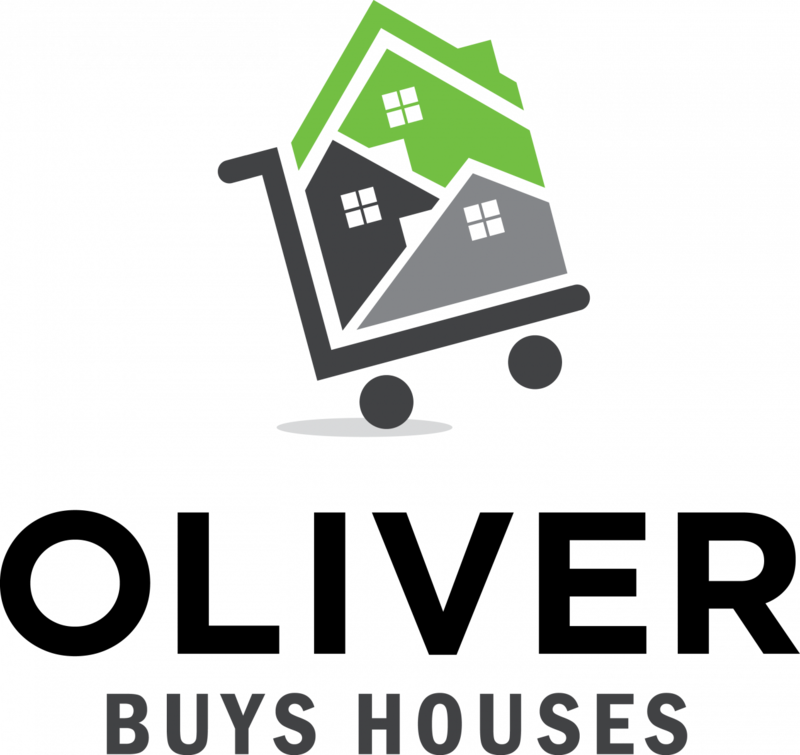 Oliver Buys Houses will provide you with the information you need to help you decide how to sell your house. There is never any pressure to sell or obligation when you give us a call. As professional Winchester investors, we want to work with you to help you make smart decisions about how to sell!